Great news for those individuals with young babies but who also love to indulge in technology. Thanks to an update which is rolling out now to iOS devices around the world, Netgear’s range of Arlo Baby cameras will offer immediate Apple HomeKit support. Netgear becomes one of the latest high-profile manufacturers to roll out retrospective support for Apple’s HomeKit. The update to the accompanying Arlo app means that all existing devices which is in use around the world won’t need replacing or upgrading. The software update is enough to offer HomeKit compatibility, meaning that the view from those cameras will be available in Apple’s native Home app on iOS devices once a little maintenance has been put in place on the user’s end. Once the app update has been installed, a user is simply required to enter into the updated app and toggle on HomeKit compatibility before they can add any Arlo Baby camera to a HomeKit setup within the home. Once that has been completed a device owner will be able to use Apple’s Home app to view a live stream from the camera, interact with two-way audio, view the most recent screenshot captured by the camera, and even interact with the camera and start viewing the live playback by using voice control with Siri. And, of course, the functionality will also be available through iPhone, iPad, Apple TV, and Apple’s new HomePod hardware. With that said, the HomeKit update doesn’t interfere or change any behaviors for those Arlo camera owners who simply want to continue using the device through the Netgear Arlo app. All of the existing functionality will still be present and accessible. 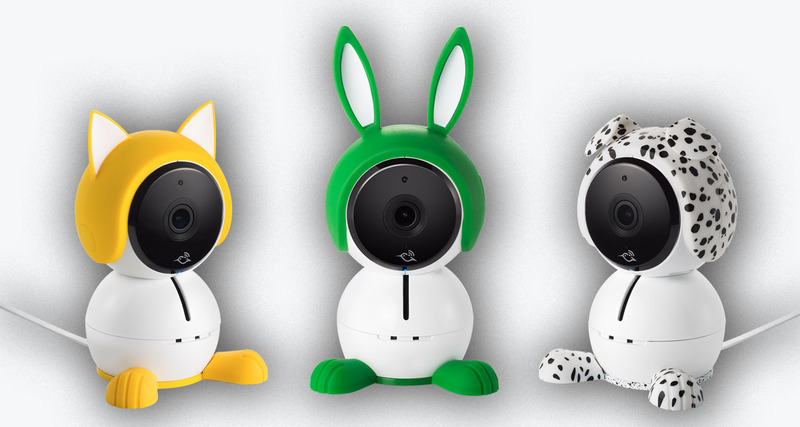 Netgear had used this year’s CES conference to introduce a brand-new range of HomeKit-compatible Arlo baby cameras. The company also informed that it would be bringing HomeKit support to existing devices with an update, so it’s always good to see a company the size of Netgear staying true to its word and keeping existing customers in its line of vision. The Netgear Arlo range is now also added to a very small-but-growing range of camera hardware which has adopted Apple’s HomeKit platform. If you are a user of the Arlo app and want HomeKit compatibility, make sure to download the update right now. If you don’t have Arlo Baby camera yet, you can get it now for $199.